One of the most important steps in production is good design. 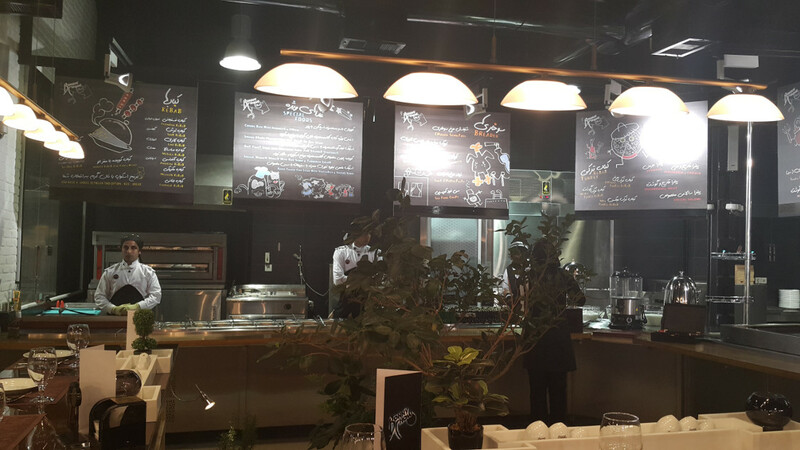 The designing stage is finished with the mutual efforts of the technical team of production and a design studio. The output of this consultation is a three-dimensional image of the product and the printing on the packaging that is send for production after final approval. In addition to this advertising strategies and the launching of the product in the market is also discussed. After delivering the raw material, finishing the designing stage and other stages the next stage is to produce the final product. The Complex process of production in modern and up to date factories of Solico Group begins here and the production happens under close monitoring for quality control, and many other important delicate considerations after which it is ready to be sent to the market. 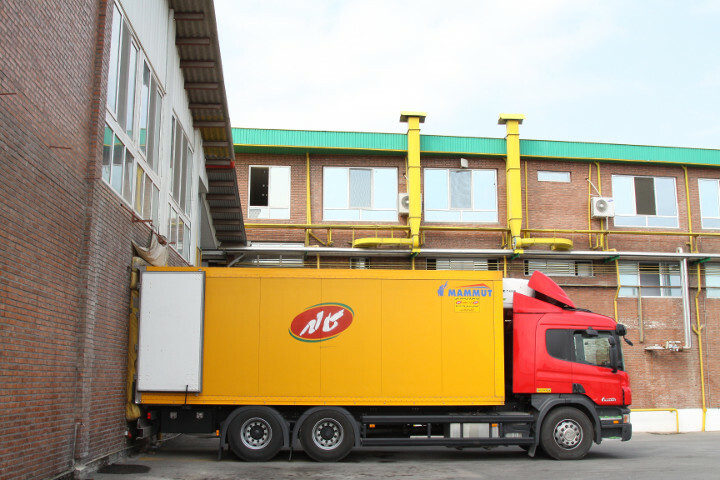 Once the products are ready in the many branches of the company around the country, more than 50 warehouses, and distribution centers that are equipped with the state of the art modern and specialized facilities receive the products in order to prepare them to be shipped to the market. 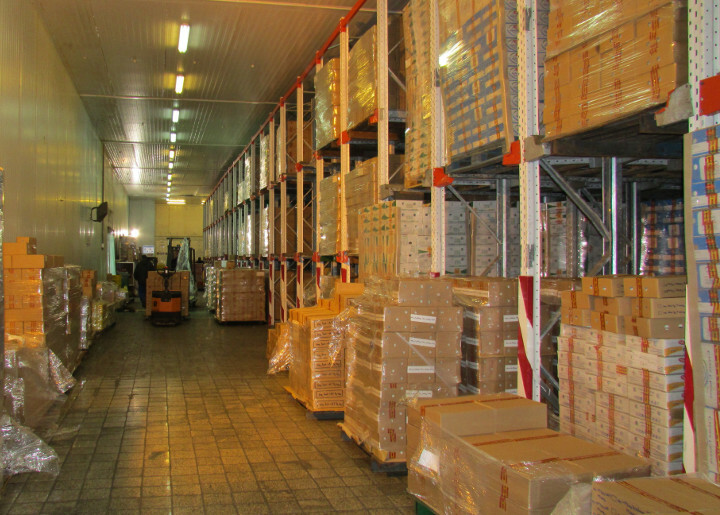 A subsidiary facility of the Solico Group Companies is especially dedicated to product distribution processes around the country and even to the United Arabic Emirates and Iraq. This facility owns more than 2,000 trucks and 3,000 staff members and responds to more than 1 million orders per month. These orders amount to 1250 tons. At the end of the production chain, once the product is ready to be sent to the market, stands the sales and marketing stage. This part is classified into three types of outlets: first, are the chain stores such as the Hypermarket, Kourosh chain store, Shahrvand Stores and the like; second are smaller outlets such as local retailers; and third are the corporate sales to private or governmental organizations that put orders for bulk purchases. Once the activities became specialized, the key responsibility of providing the supply chain was left to the BonnyChaw. In other words, when the nature of the work became more and more specialized the formation of a supply chain became a main responsibility to BonnyChaw and the collection of activities related to sales was allocated to another sector. Due to the large volume of goods and material that need to be transported and distributed, primary and secondary storage and warehouses are prepared which are located in more than 50 areas of the country. A large volume of goods is transported via trucks from the factory to these main areas, sorted out and finally, transported to warehouses in a less than 6 hours distance from the main warehouse to be eventually passed on in the delivery network. These facilities need to keep an inventory, but there are other places that are a maximum of 3 hours away from the main center, and are supplied on demand. In these places inventory is almost zero. One of the most important issues to be considered in the supply chain is that the product needs to be fresh. Something that should receive special attention, the low sales volumes, and the distance are two main reasons that cause a concern when a fresh product or material is to be sent to certain areas of the country. To solve this issue, "BonnyChaw" implemented a chain of processes that distributed the material and products to on a daily basis so that the consumers always receive the latest fresh products. 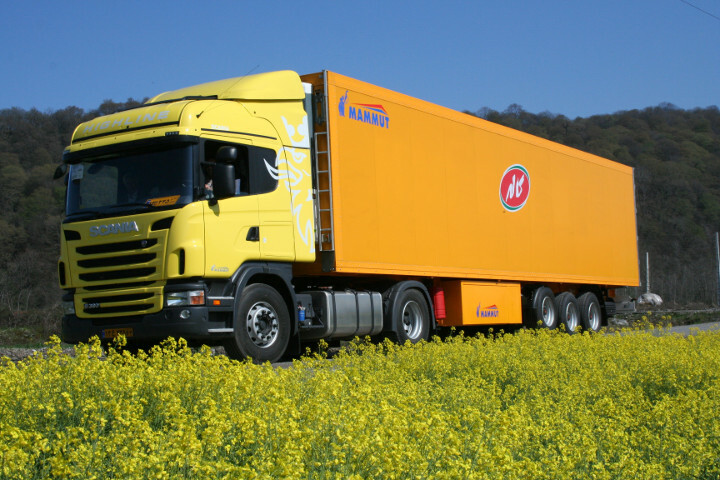 In this manner, all SKU's available and produced are equally delivered in all parts of Iran. According to the information available, the BonnyChaw Group delivers about 1,350 tons of products every day and has a wholesale distribution of more than 6 billion dollars on a daily basis. 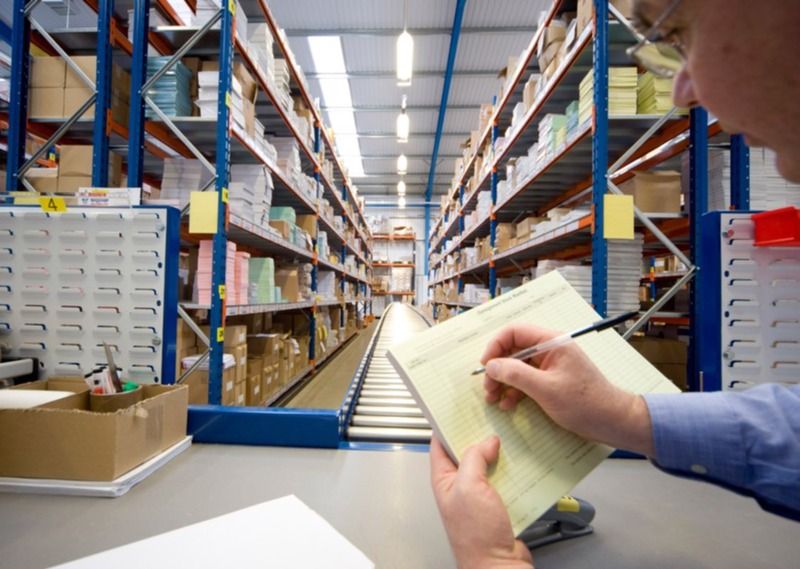 The BonnyChaw Group provides distribution services in a greater number of days per year as compared to other distribution companies and thus stands ahead of many similar companies. The BonnyChaw group is active more than 315 workdays per year, which is a record in itself. 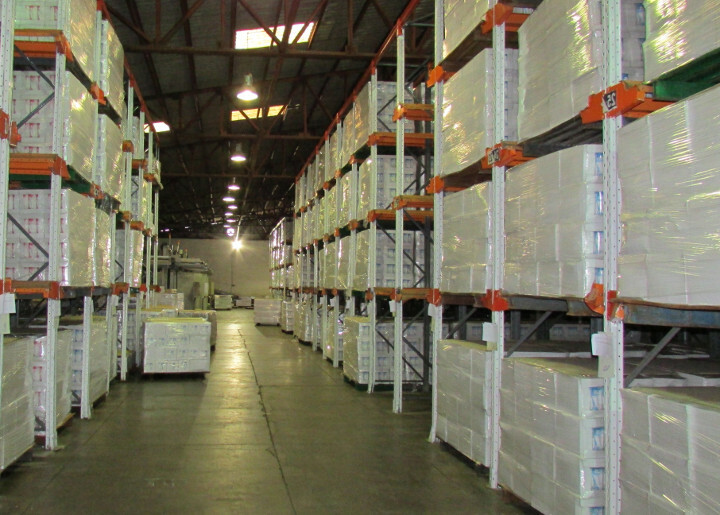 The Solico Group products and its subsidiaries amount to more than 1,800 different product lines and the complete and correct supply and distribution of these products, so that the customers would have access to all or at least the largest product ranges has long been the group’s main concern. That is why the SevenTen chain stores began using their potential to give customers access to all product categories available. 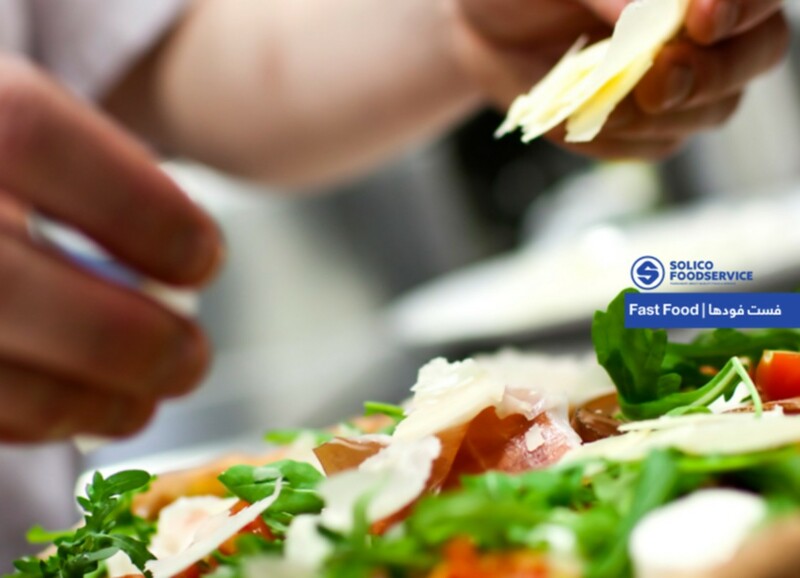 Food service units are the facilities such as restaurants, coffee shops, catering companies that need their major food requirements delivered to them in a standard fashion and in the shortest time possible. 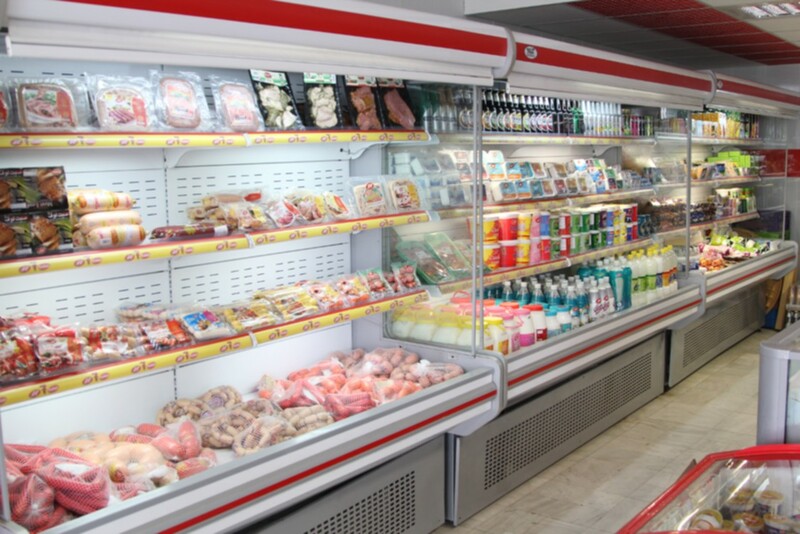 These are the facilities that are directly connected to our food services sector and this part of our group provides the necessary material for the businesses that are related to food market, this unit identifies their needs and shortcomings, responds, and provides for them in a timely fashion. Different lines of raw material obtained from suppliers or importers from different regions of the country are collected in the warehouses and need proper transport to our production facilities. 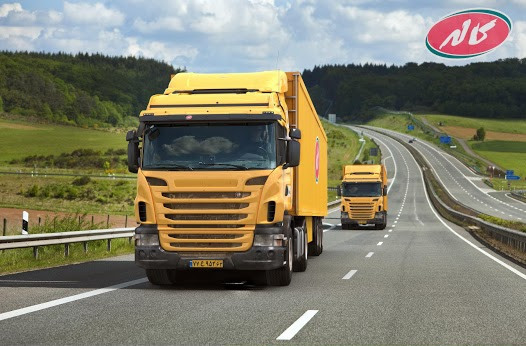 This important task is the responsibility of the Pol Company, a transportation unit that loads and transports the material in highest standard and sterilized environment to keep the materials’ fresh quality. With nearly 200 staff across the country, this unit is responsible for providing information technology equipment, maintenance, and support of all hardware devices in the Solico Group. 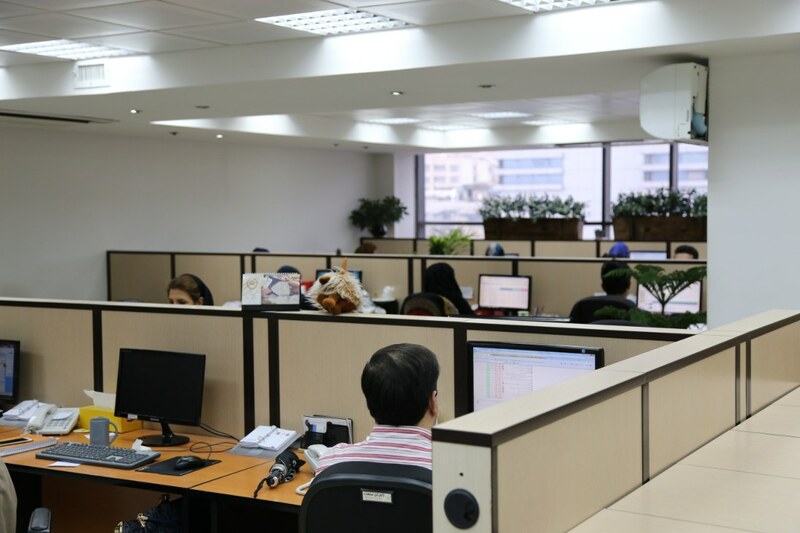 This unit is active in all areas related to information technology and with a professional presence monitors all IT activities in the company. 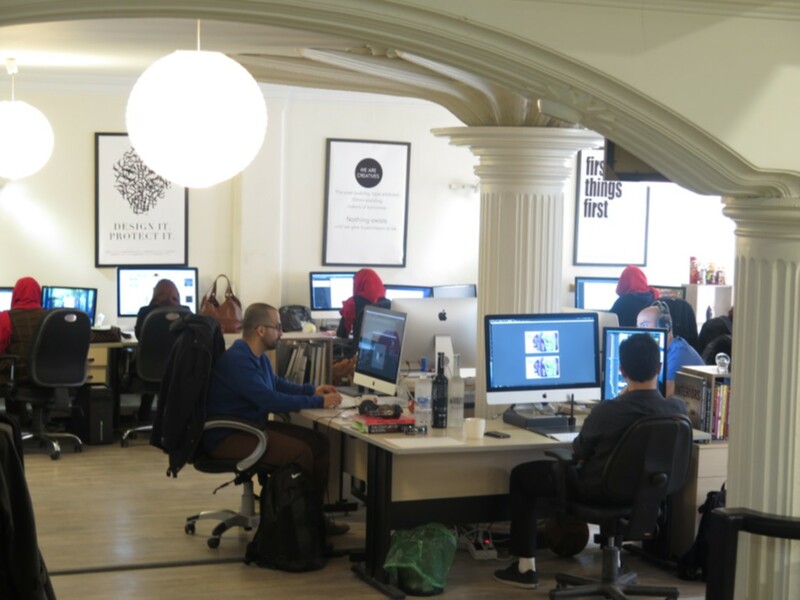 A center for all the activities related to product design, graphic design, and advertising, and in general all that is needed in the field of visual creativity for a product. This is considered a very critical and important unit in the Solico Group. Therefore, about 5 years ago a separate and specialized "design studio” was established in the Solico Group with the aim of concentrating the specialized visual and creative activities. The center currently has more than 60 skilled technical experts helping the Solico Group.